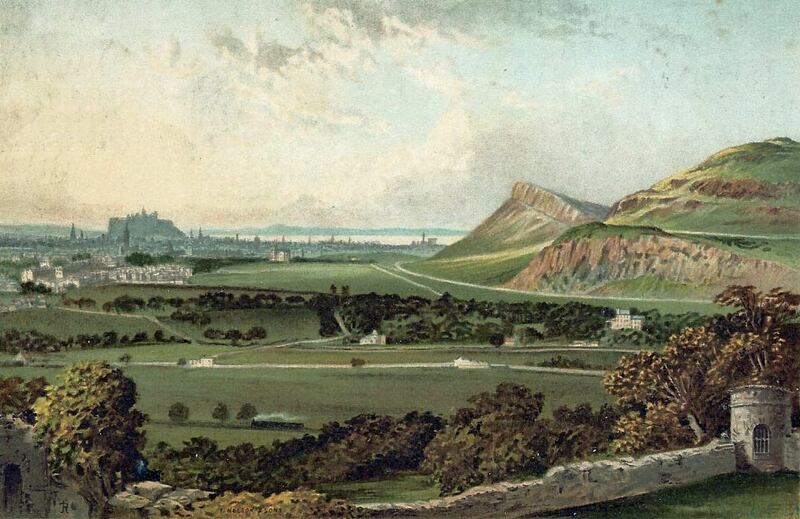 Did you know Edinburgh has two castles? 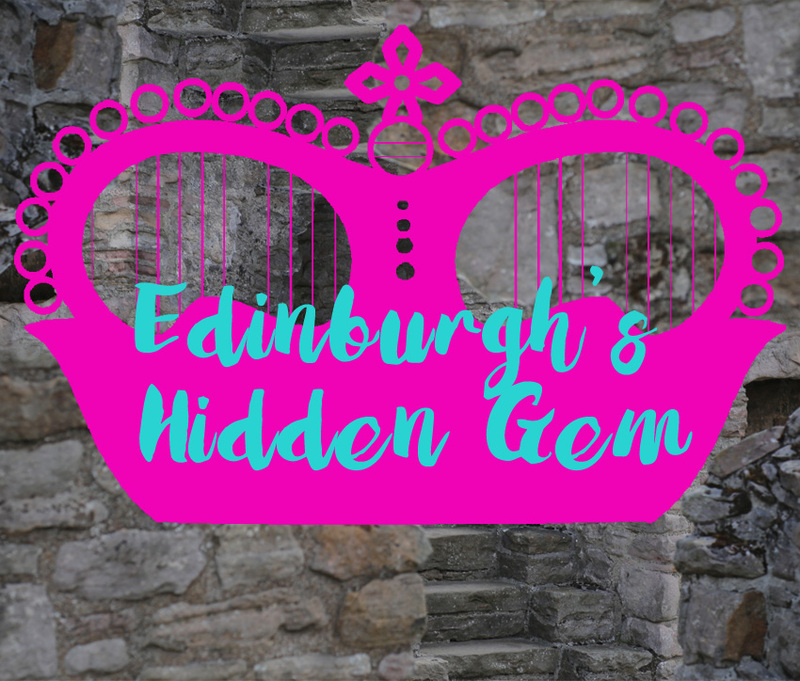 Craigmillar Castle lies to the south of the city and NO she isn’t Edinburgh Castle’s frumpier ugly sister, she is a little gem hidden in plain sight! You won’t find hordes of tourists here – there is no reason for it, people just haven’t caught on to this fabulous attraction. 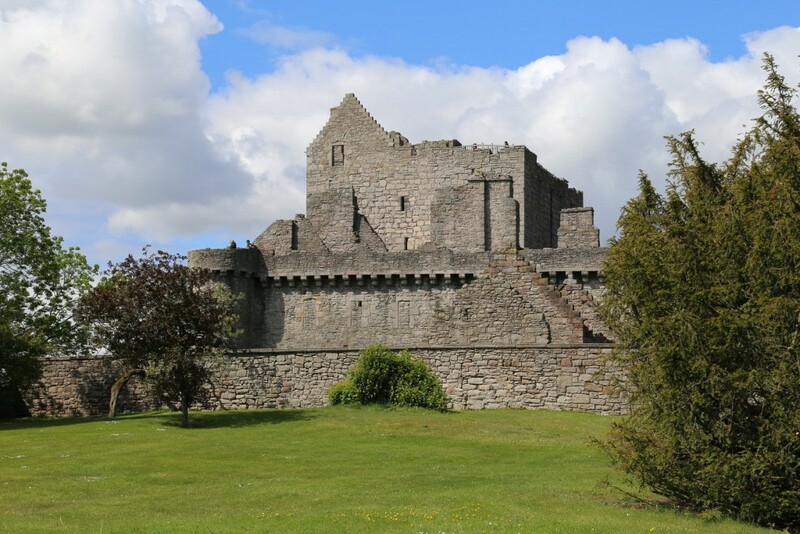 Craigmillar Castle is considered to be one of Scotland’s best castle ruins and you are free to explore all the nooks and crannies it has to offer at your leisure. 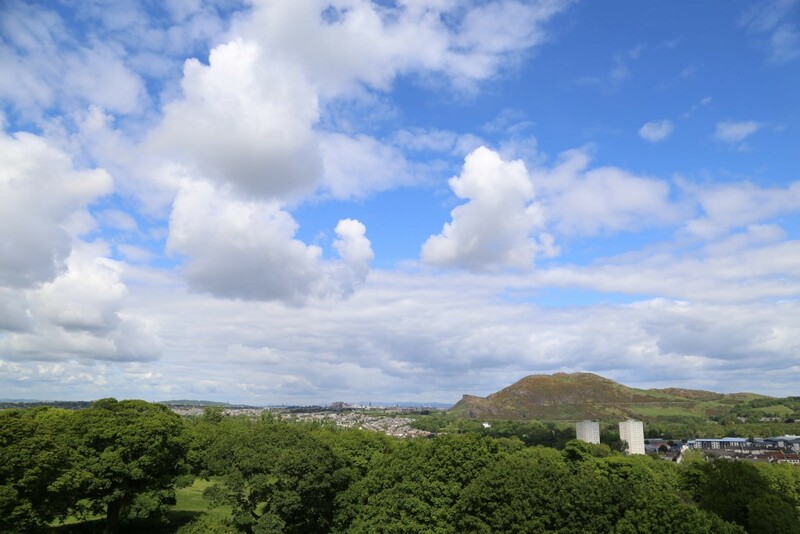 Climb the stairs and walk along the castle walls for a great view above the tree tops to Arthur’s seat and Edinburgh in the distance. 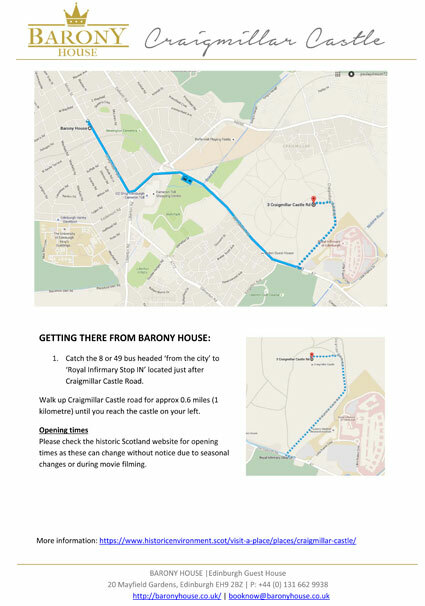 Our location = just one quick bus ride from the bus stop right outside! 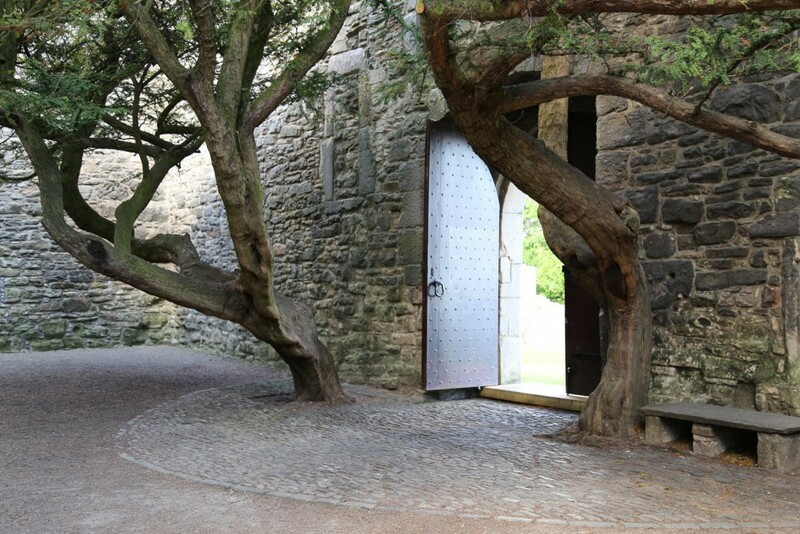 We at Barony House rate Craigmillar Castle 5 STAR, not only is it offered at a bargain basement price of only £5.50 per adult (a rarity these days!) 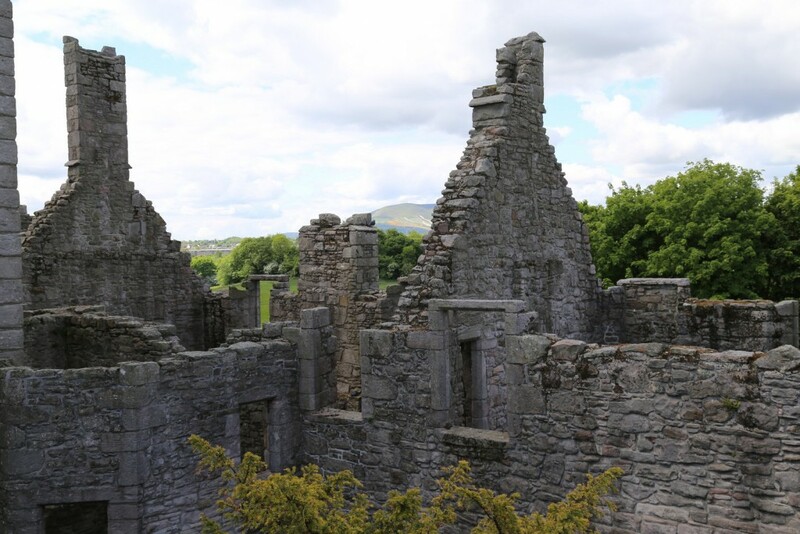 but you will most likely be one of only a handful of people visiting at any given time – a truly unique experience in the UK’s second most visited city! 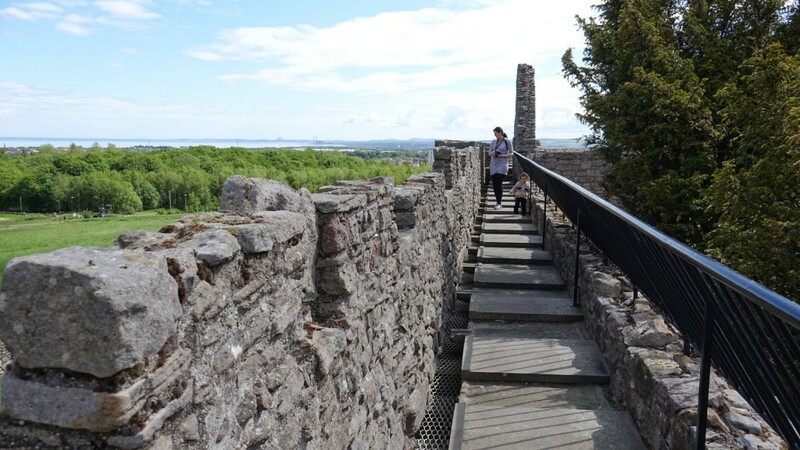 Climb to the top of the castle walls… and enjoy this view! !